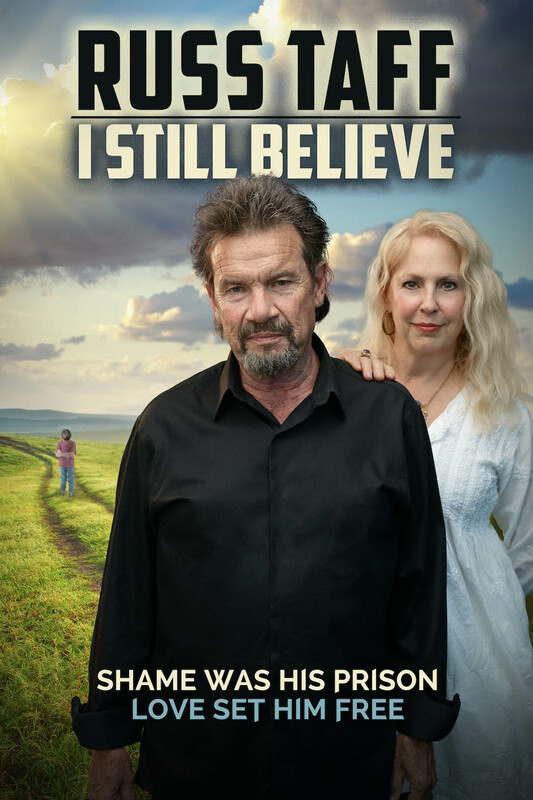 NASHVILLE, Tenn.—GRAMMY® and Dove Award-winning vocalist Russ Taff returned to the Grand Ole Opry® stage last weekend, as the new documentary, Russ Taff: I Still Believe, prepares to hit more than 700 theaters across the country October 30. 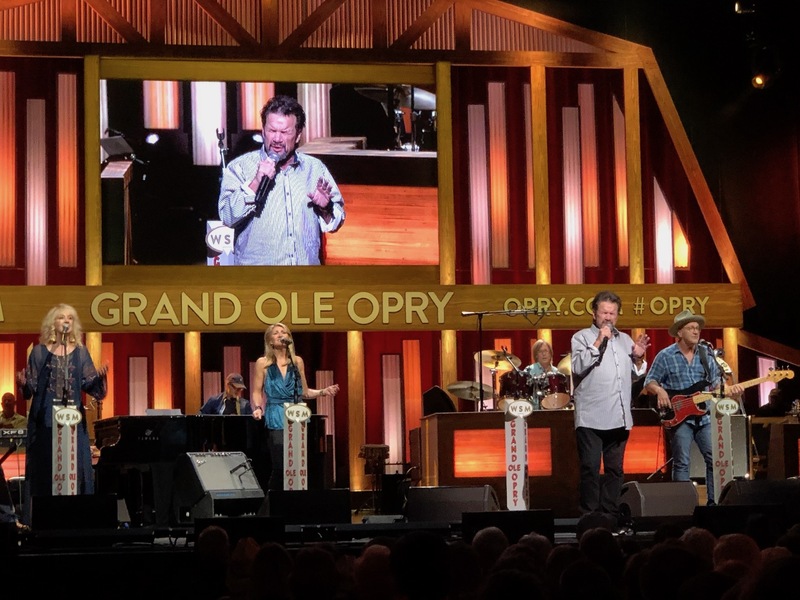 Taff joined Platinum-selling country hitmaker Chris Young and legendary Grand Ole Opry® members The Whites and Connie Smith, among others, for the star-studded Friday evening show at Nashville’s Grand Ole Opry House. 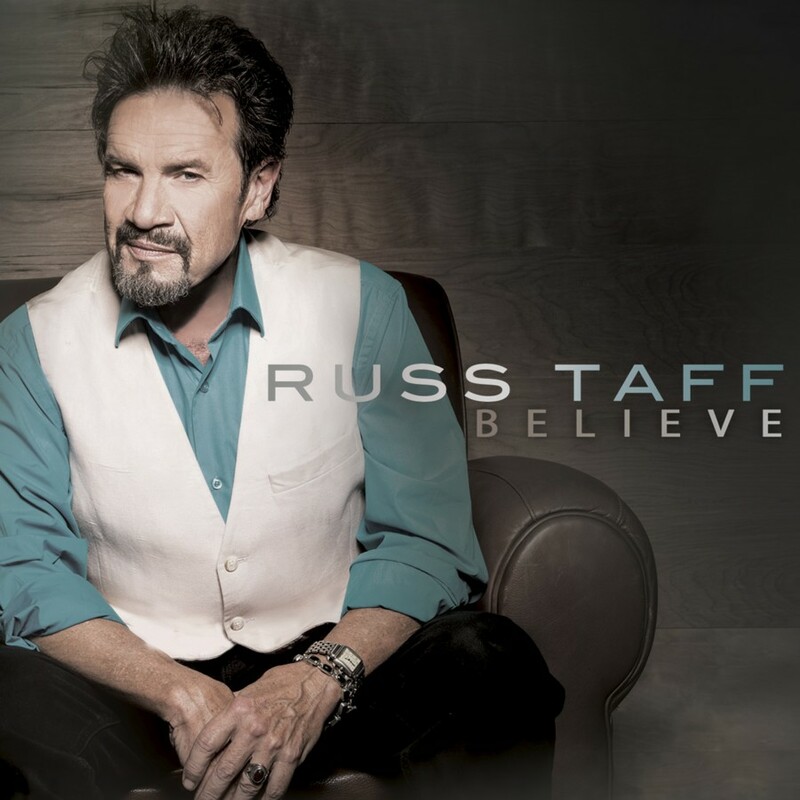 Accompanied by an all-star band, Taff performed his classics “I Cry” and “Winds Of Change” for an enthusiastic audience. 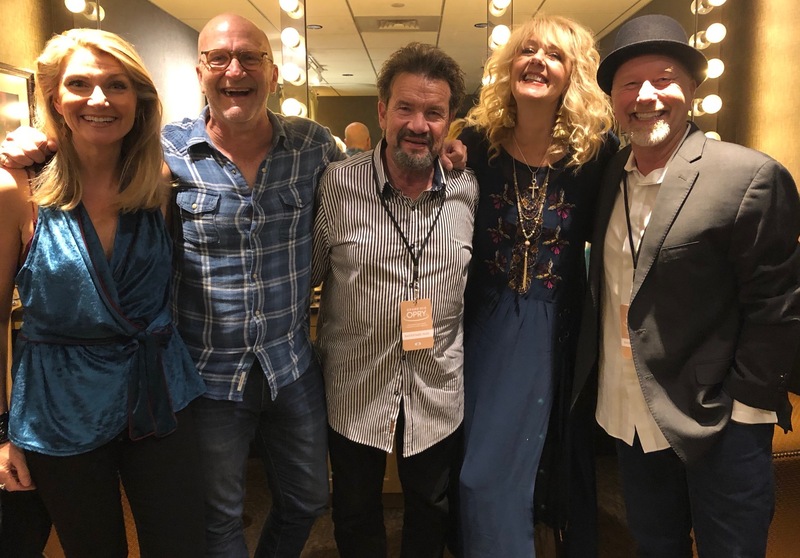 Russ Taff (center) is pictured with his band backstage at the Grand Ole Opry House.